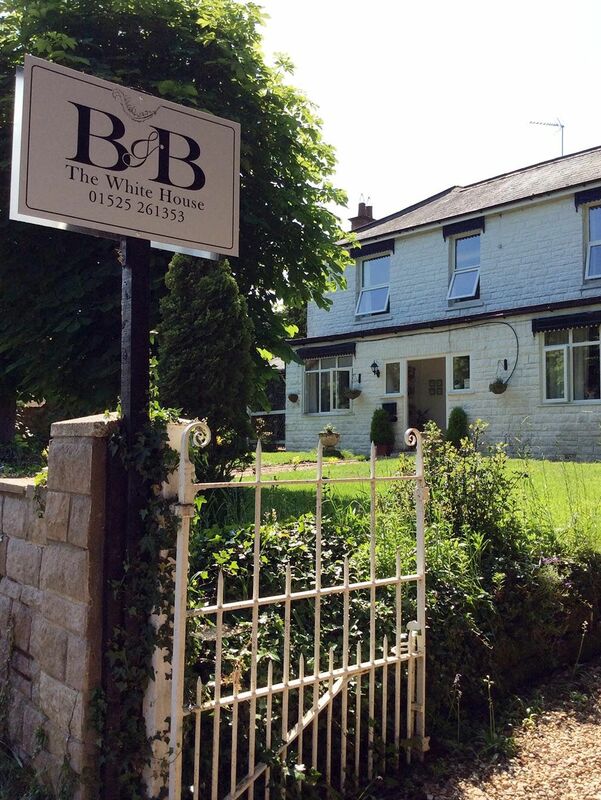 my site ("us", "we", or "our") operates the thewhitehousebnb.co.uk website (the "Service"). 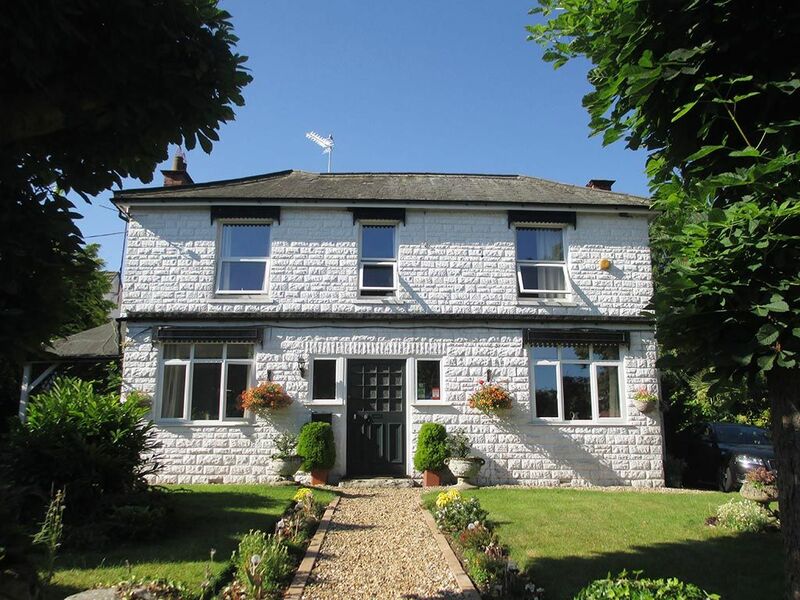 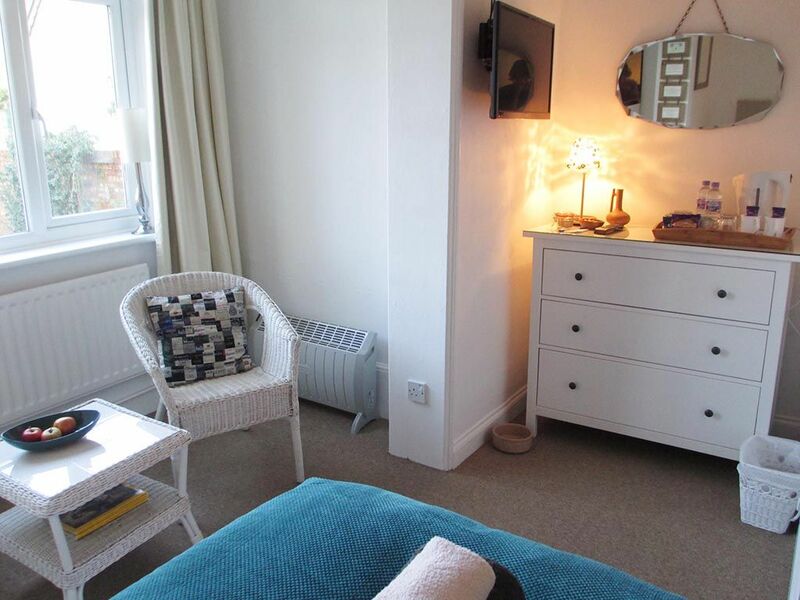 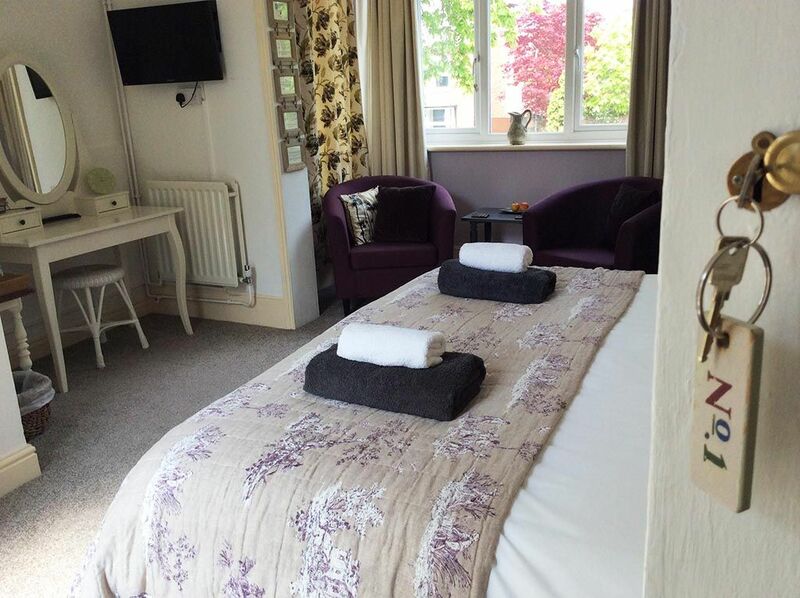 Comfortable accommodation in charming surroundings in the pretty village of Little Brickhill. 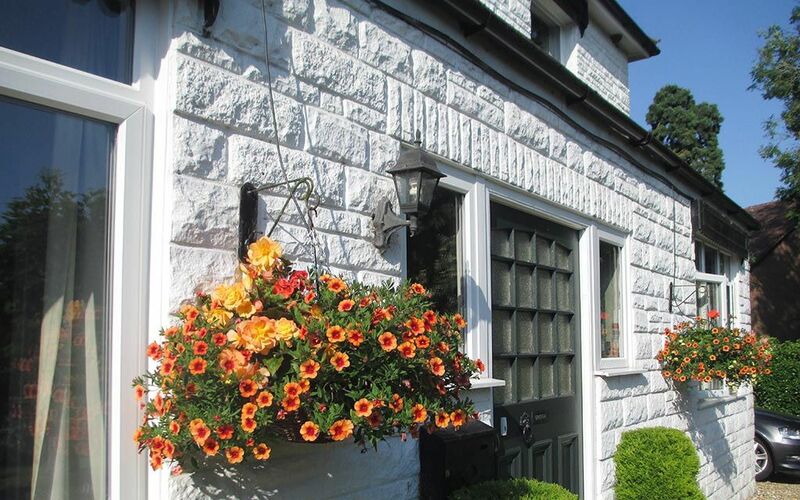 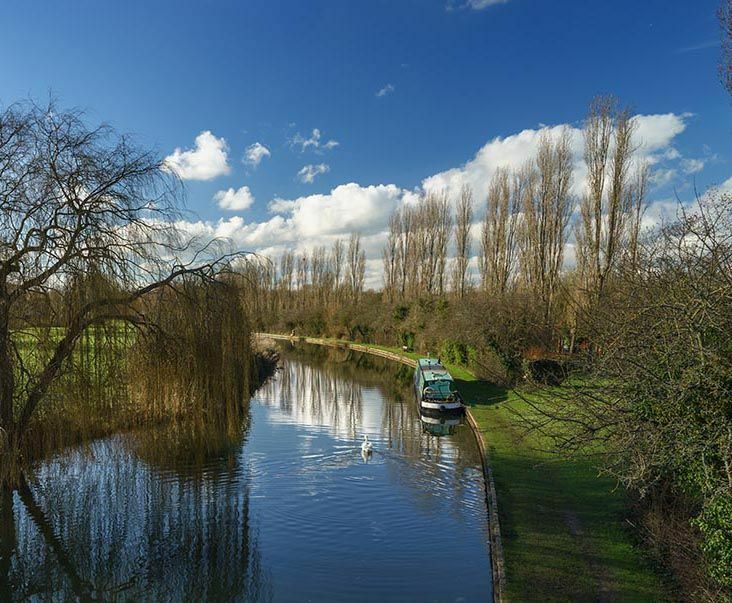 Beautiful scenery and rich history available on our doorstep. 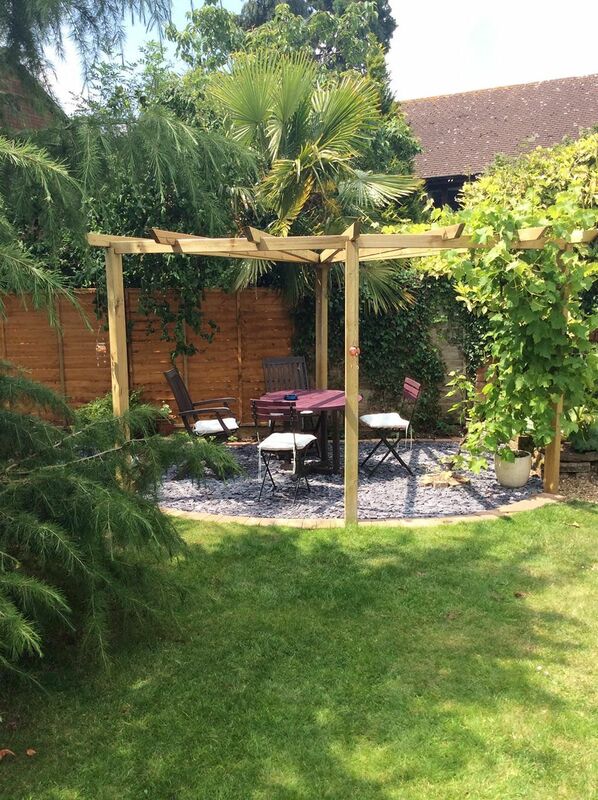 Large garden for your enjoyment and a guest seating area where you can plan your day or just listen to the birds. 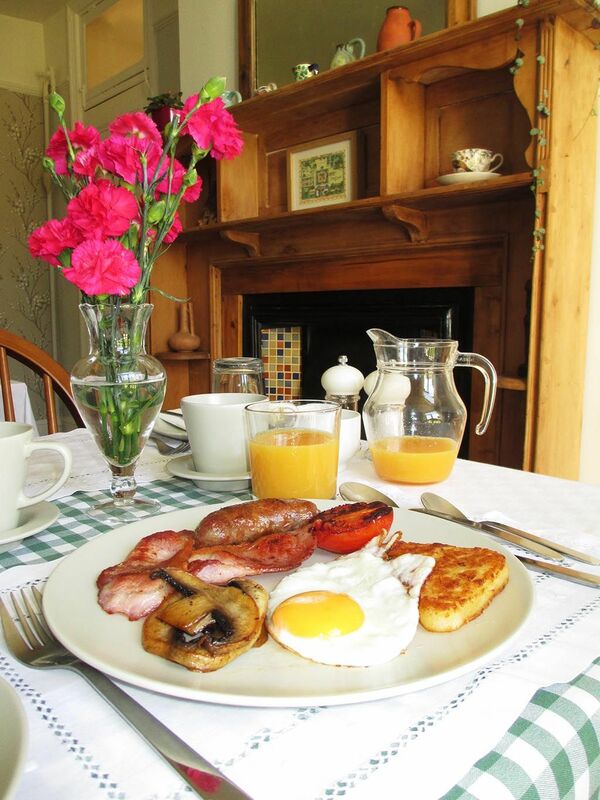 Quiet, rural location offers a peaceful and relaxing stay.